The Marcy GS99 Dual Stack Home Use Multi Gym is a well built, heavy duty multi gym created for home use but with the feel of a commercial unit. Ultra-smooth action, a great range of exercises and weights give you all the things that a user could possibly want to get the best out of the their strength work. 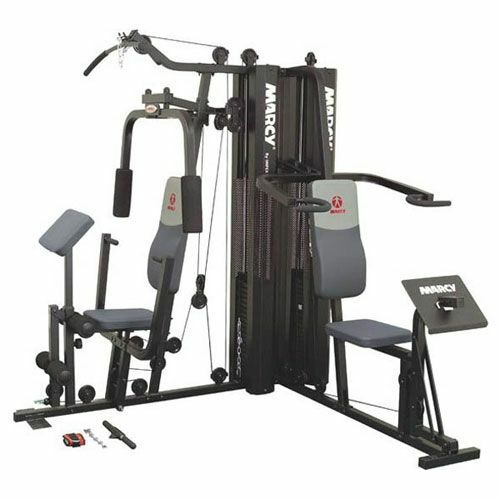 It comes with all the accessories required to use the gym to its full potential and when it's assembled it will provide years of reliable use. for submitting product review about Marcy GS99 Dual Stack Multi Gym.